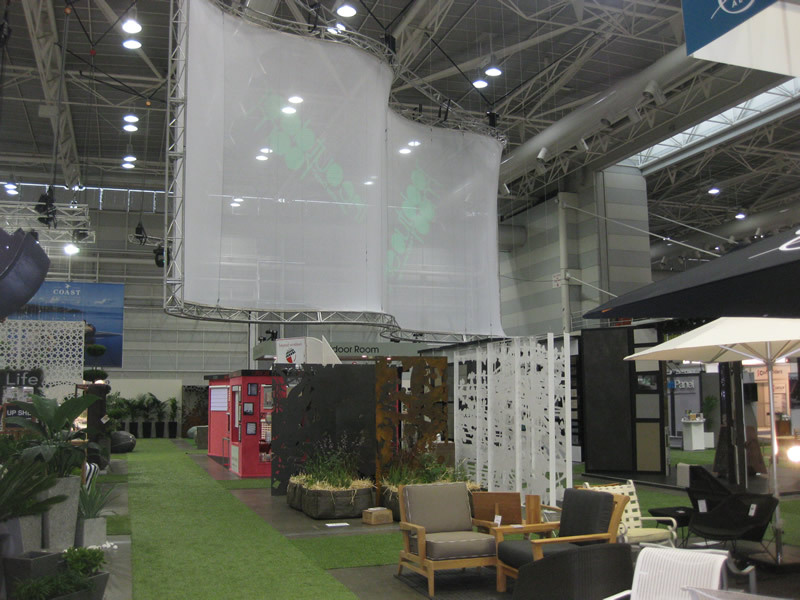 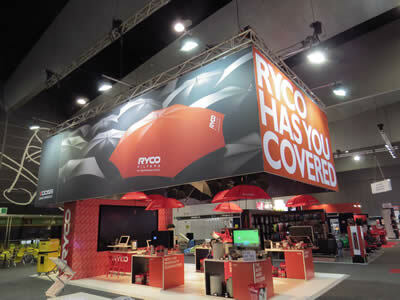 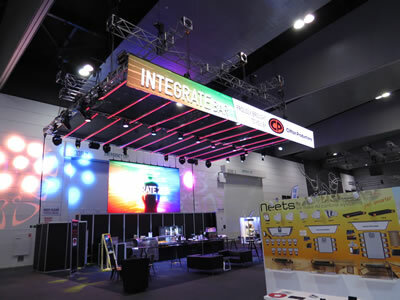 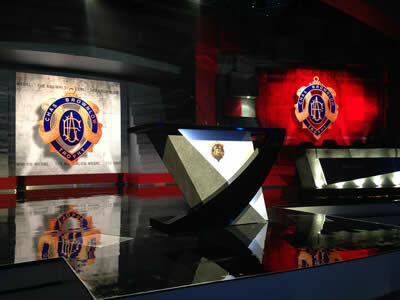 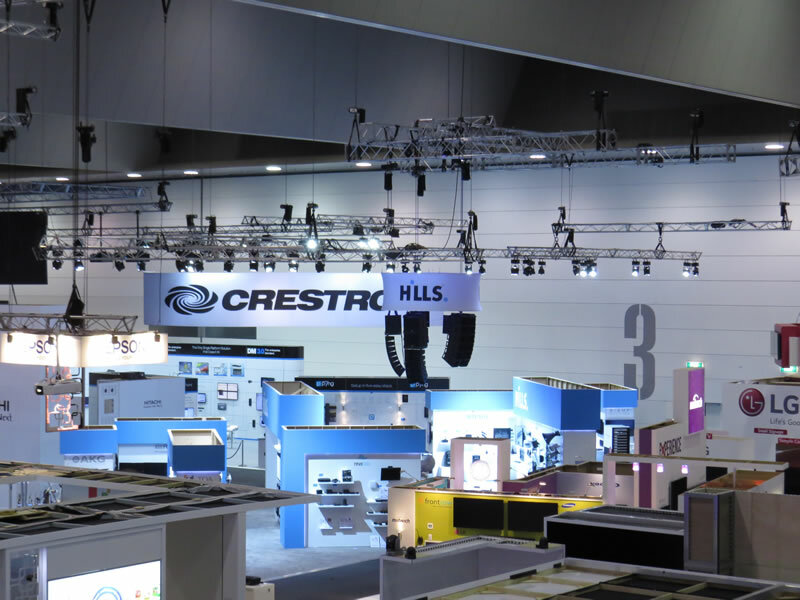 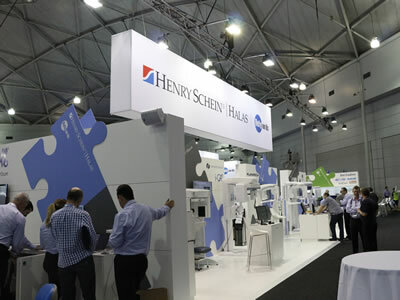 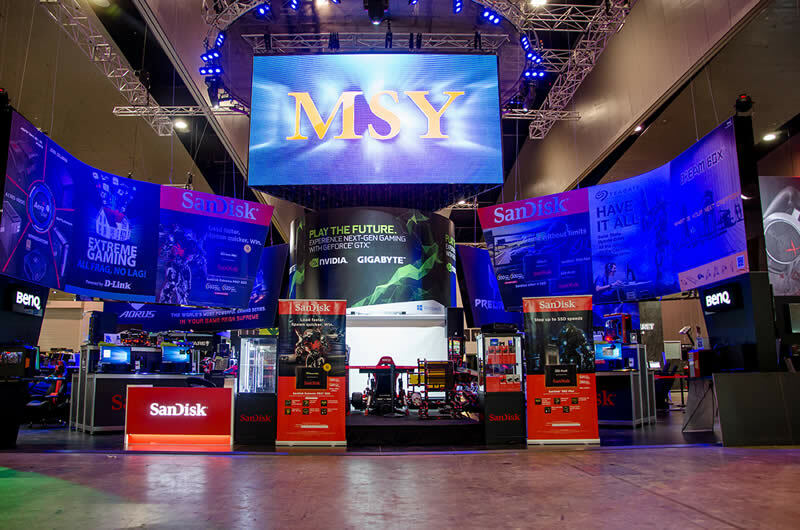 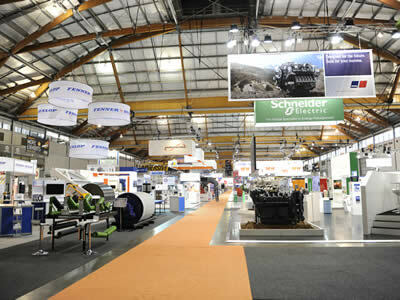 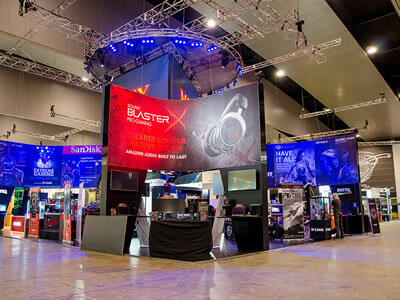 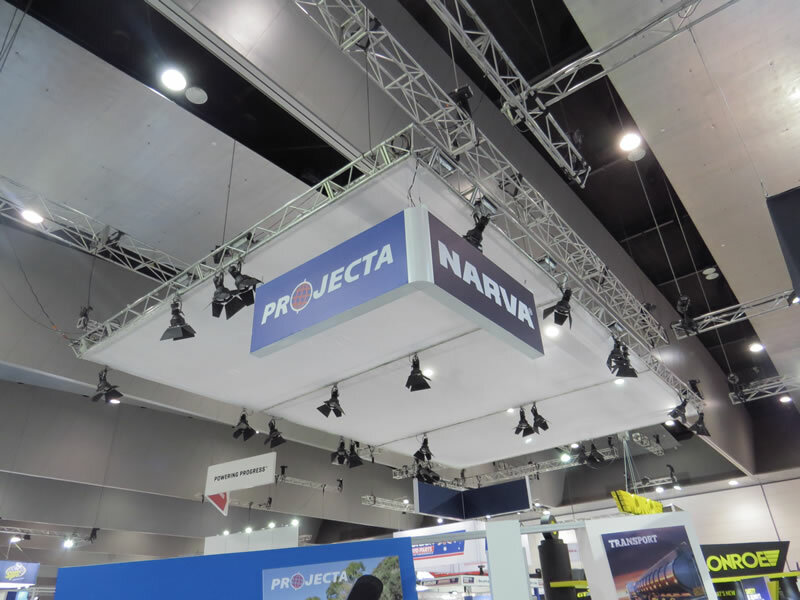 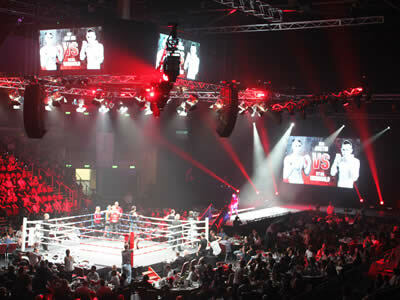 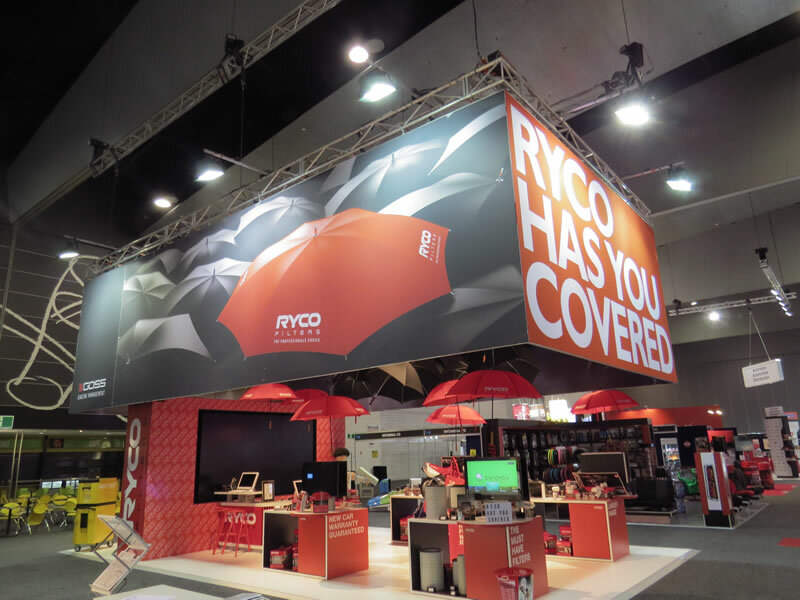 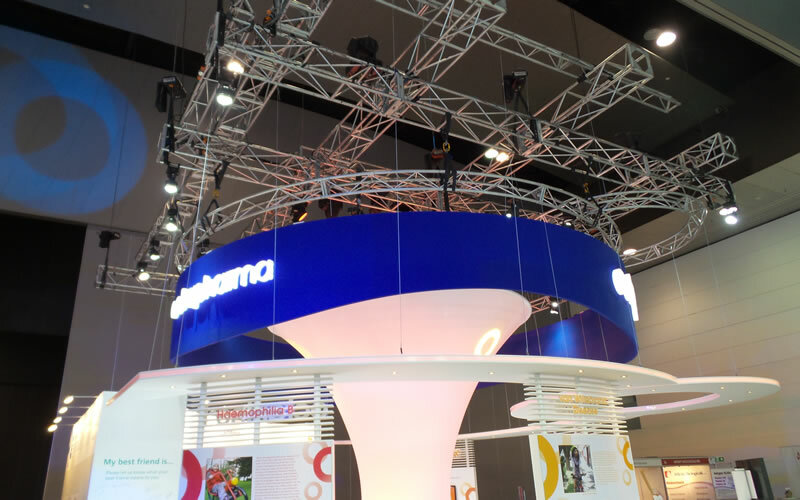 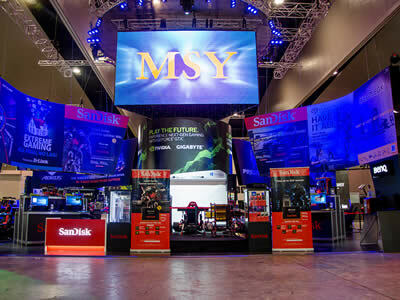 We are Australia's most trusted and respected exhibition rigging, lighting and production company. 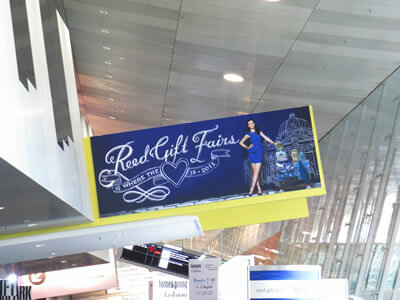 Our extensive product range provides limitless opportunities from the installation of a simple banner to delivering the most challenging of projects. 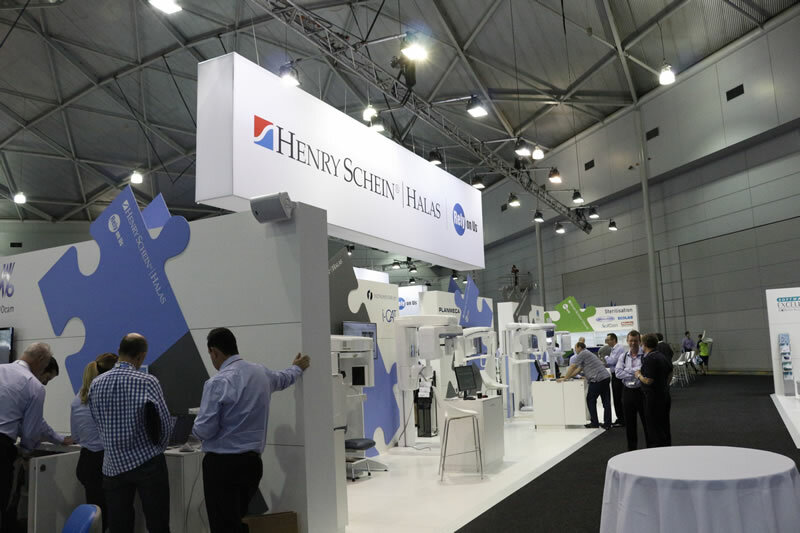 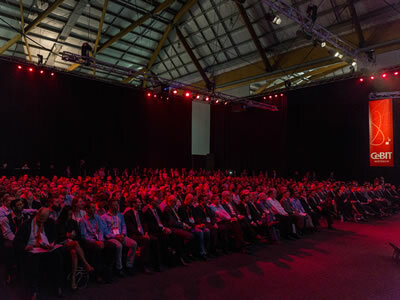 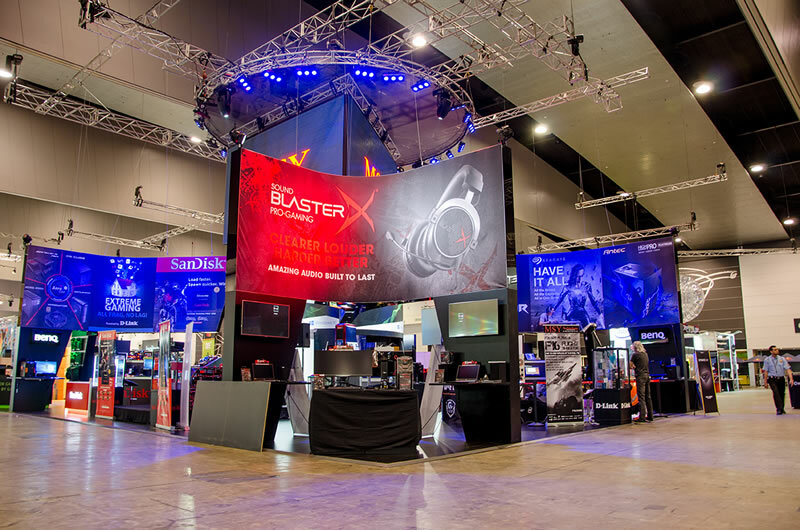 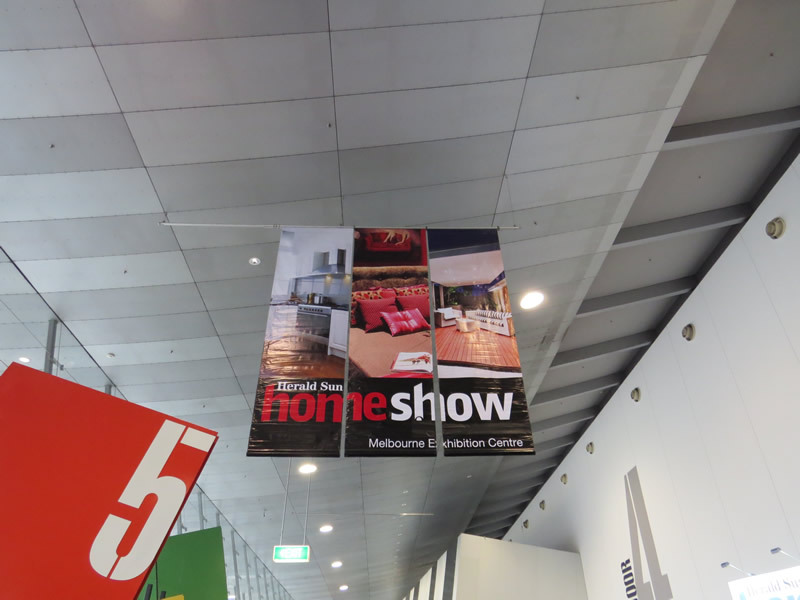 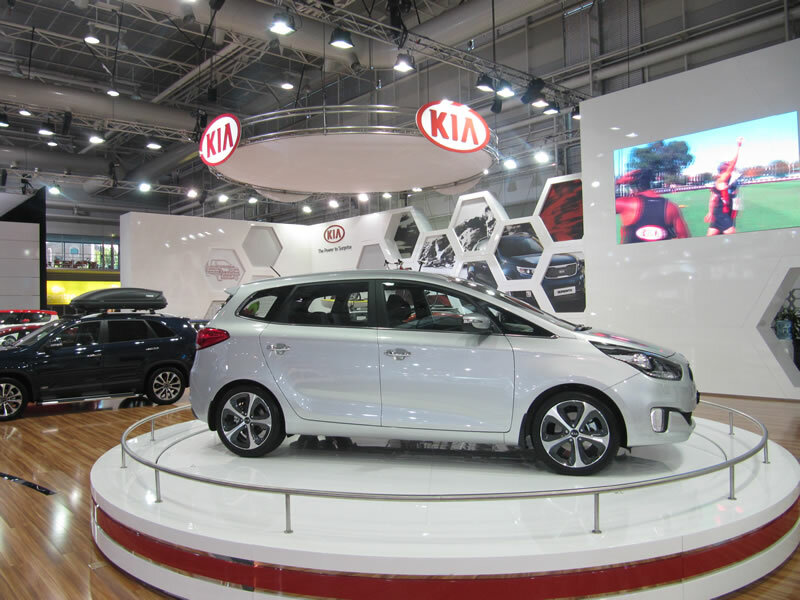 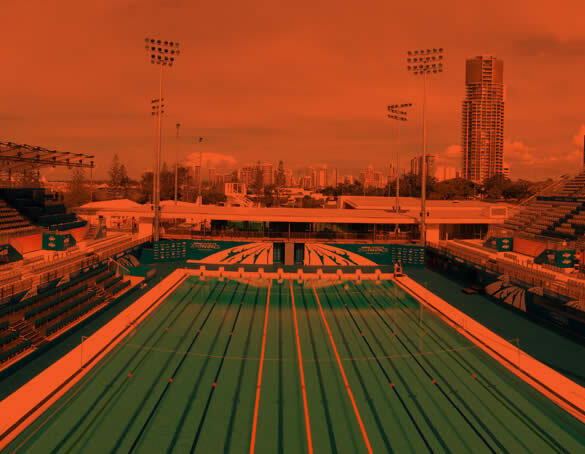 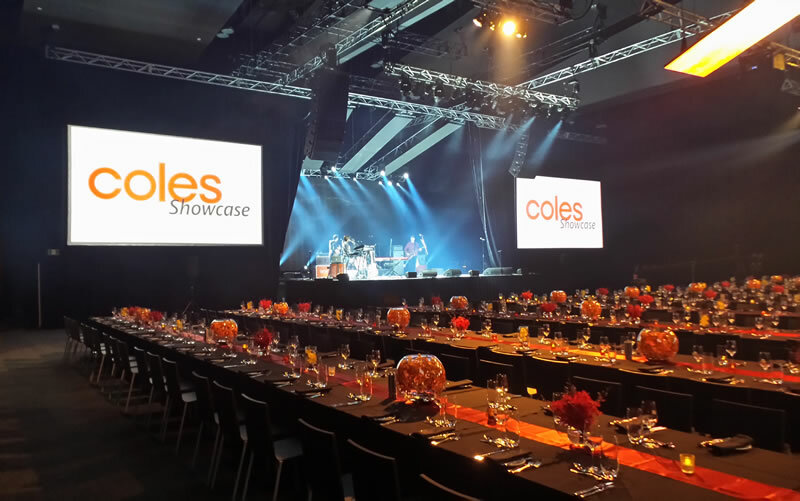 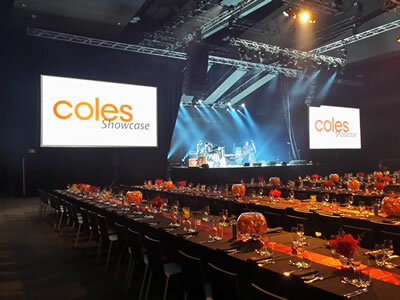 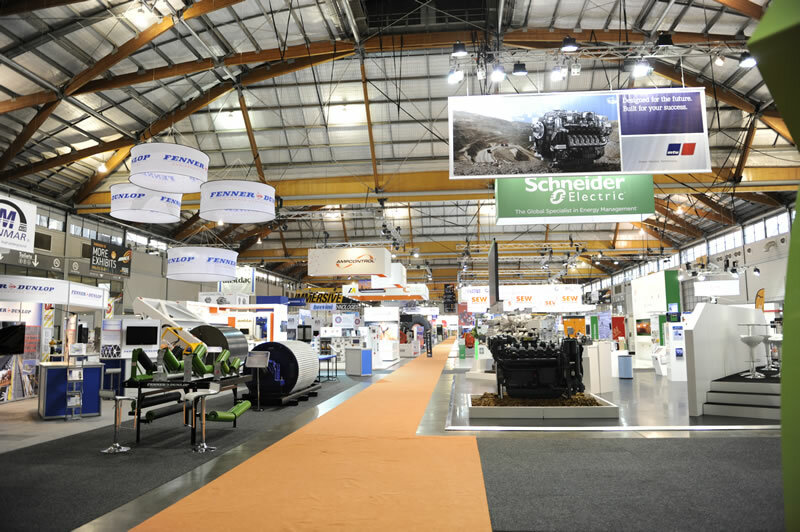 Having worked within all of the major exhibition, convention and events venues Australia wide, our knowledge and capability combined with our expertise, provides you with the highest levels of customer service and efficient delivery from concept to completion. Manufactured in-house, our inventory of 300mm tri-truss, 500mm box-truss, and 300mm baby-box truss is the largest in Australia. Our extensive range chain motors, rotators and chain blocks provide the most efficient delivery of overhead rigging installations for exhibition organisers, major contractors, exhibitors and custom stand builders. 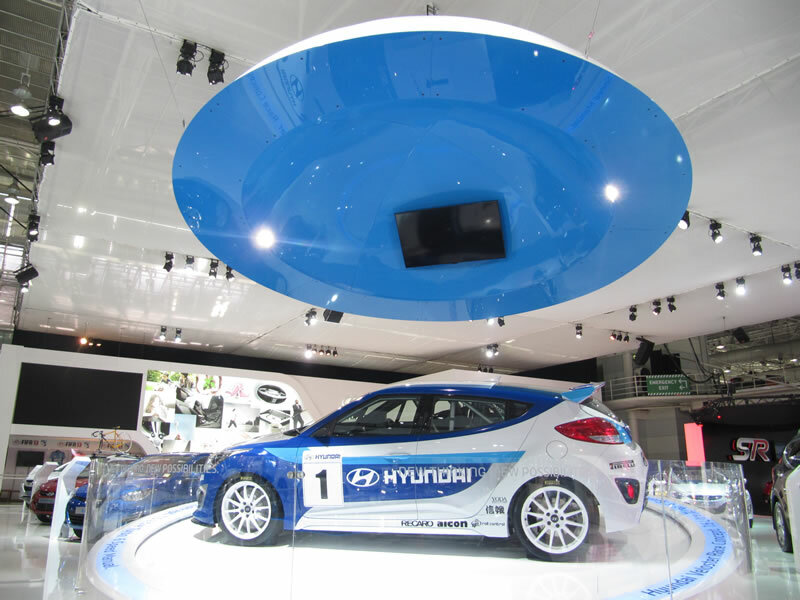 We provide technical assistance in the lead up to the event, followed by the safest and most effective delivery practices on-site. 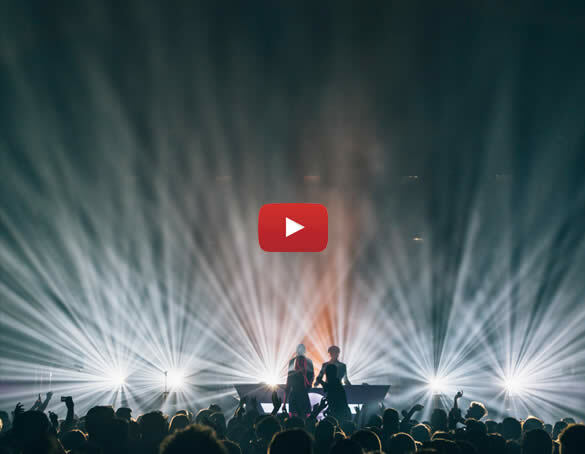 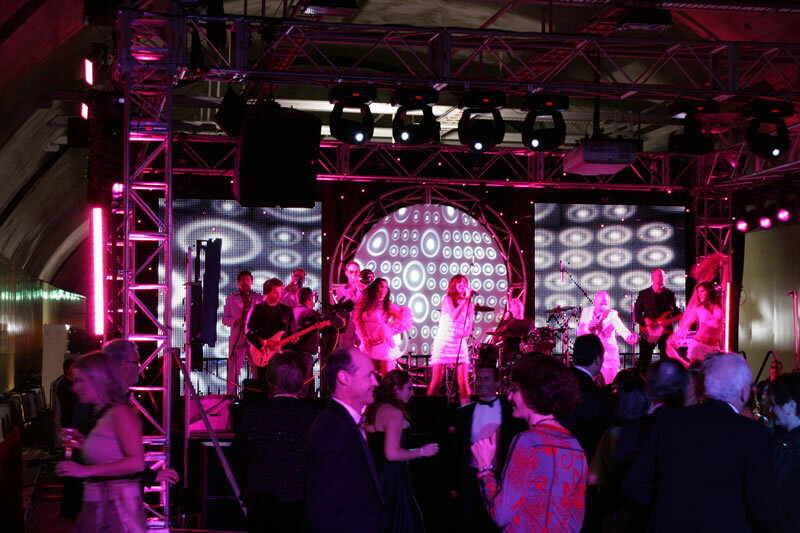 With over 3500 lights, you need to look no further than Clifton Productions, as your lighting partner. 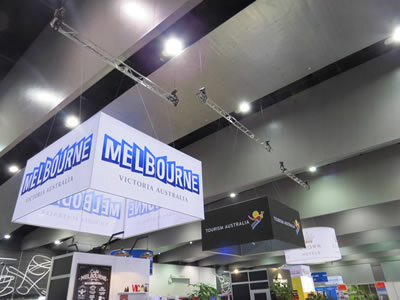 Our scale and diverse product range provides us with the opportunity to research and invest in the latest intelligent, and energy efficient lighting products. 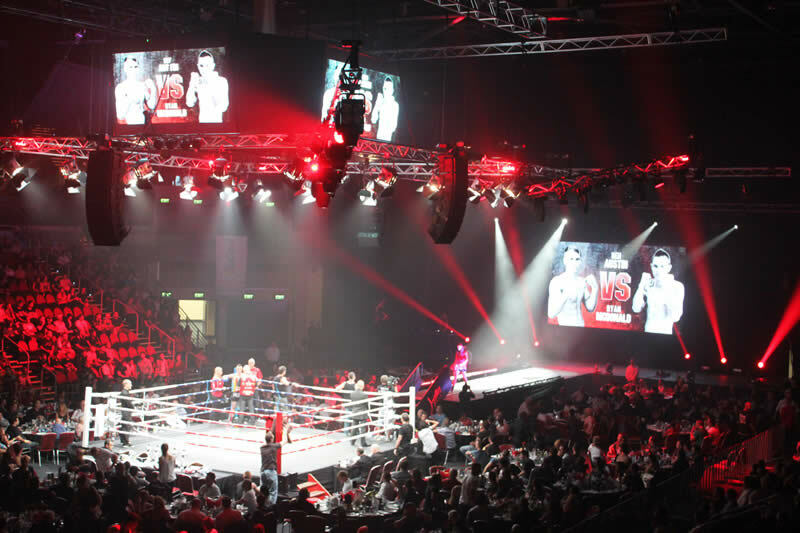 Working within the Exhibition, Corporate, Major Event and Entertainment industries ensures that we are always utilising the latest products with cutting edge technology. 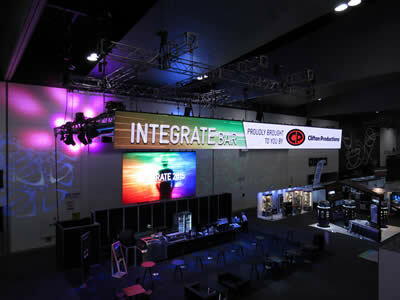 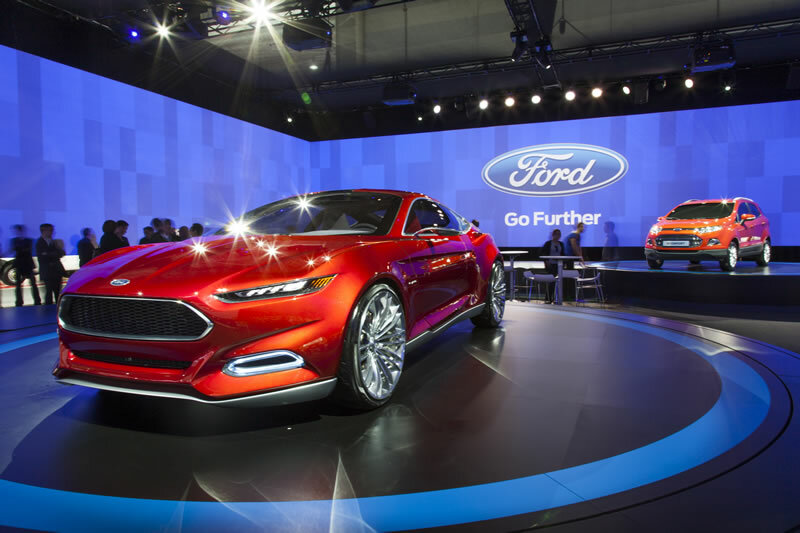 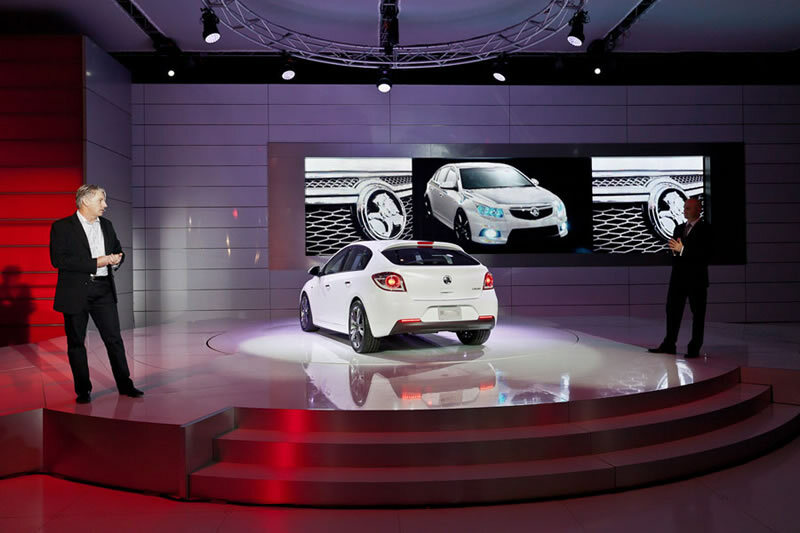 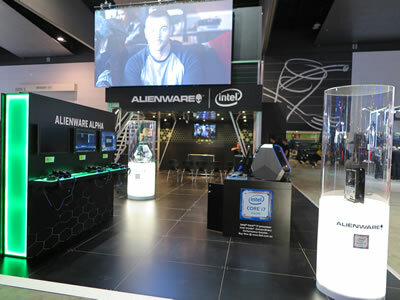 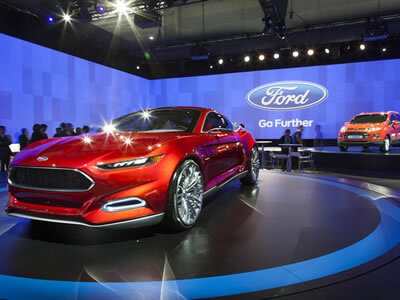 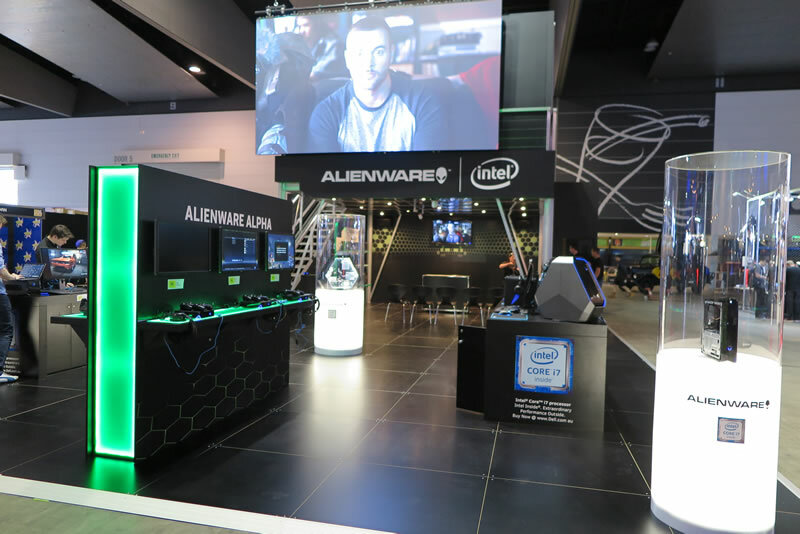 There is no better way to attract attention, than using LED Screen as part of a custom stand or as a stand alone feature within an exhibition or event to create maximum impact and stimulate the senses. Coupled with sound this combination can certainly assist in getting the message across, or attracting attention. 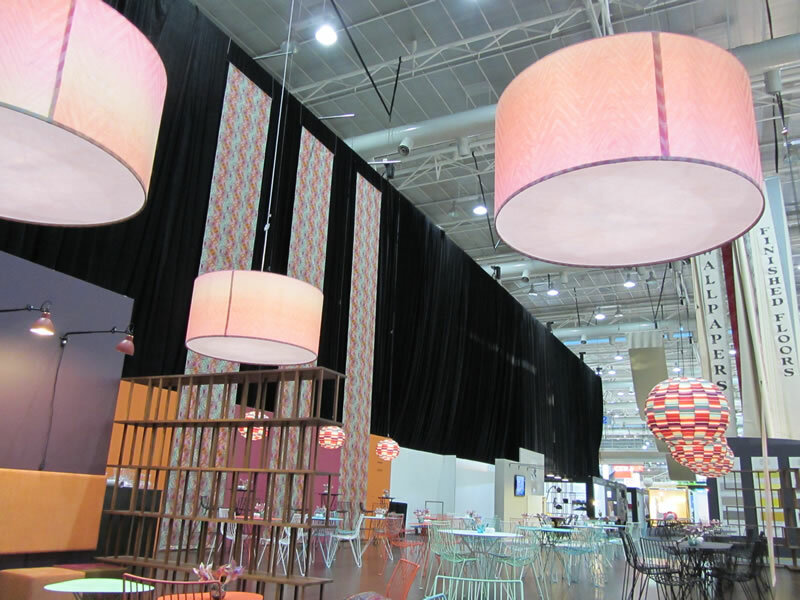 Clifton's have an enormous range of drapes of all different colours & sizes available. 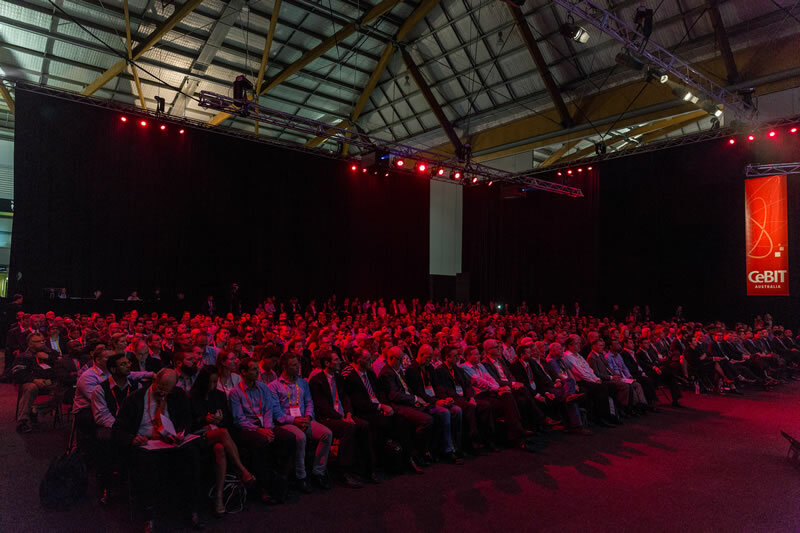 If you are looking for a seminar theatre within an exhibition space, a corporate dinner within a venue, or even just a backdrop for a stage or feature area within a show, we can provide you with a variety of options. 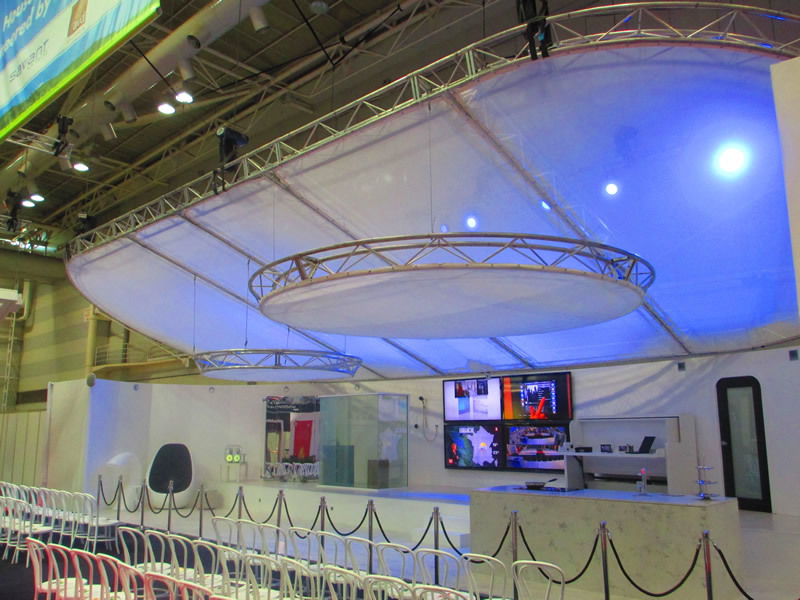 We can rig drapes off truss within certain venues, alternatively we also stock the Push Up System. Drape Standard Colours: Black Velvetine (most commonly used). Custom Colours: Royal Blue, Burgundy and White Silk (Limited QTY and sizes). Our Push-up System provides you with the ability to have a free-standing product. 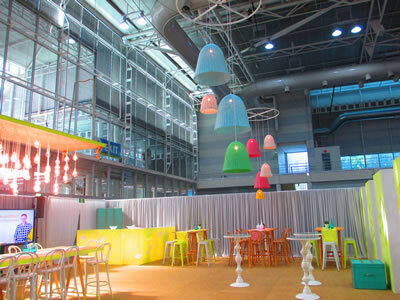 Dependant on the position and venue, you do need to take into account weights for the base plates, and also emergency exits. The preferred option for theatres is to rig them. With over 50 years' experience in delivering events and exhibitions we have been at the forefront in providing customised solutions when it comes fabrication and manufacturing. 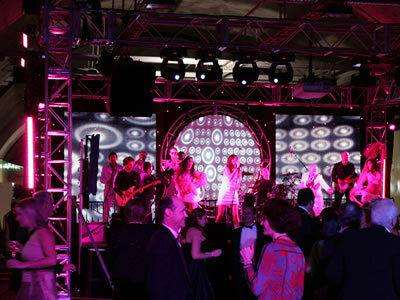 Our technical skills combined with our extensive knowledge and understanding of manufacturing techniques and engineering excellence provides you with peace of mind and satisfaction when looking to create a unique element for your event. 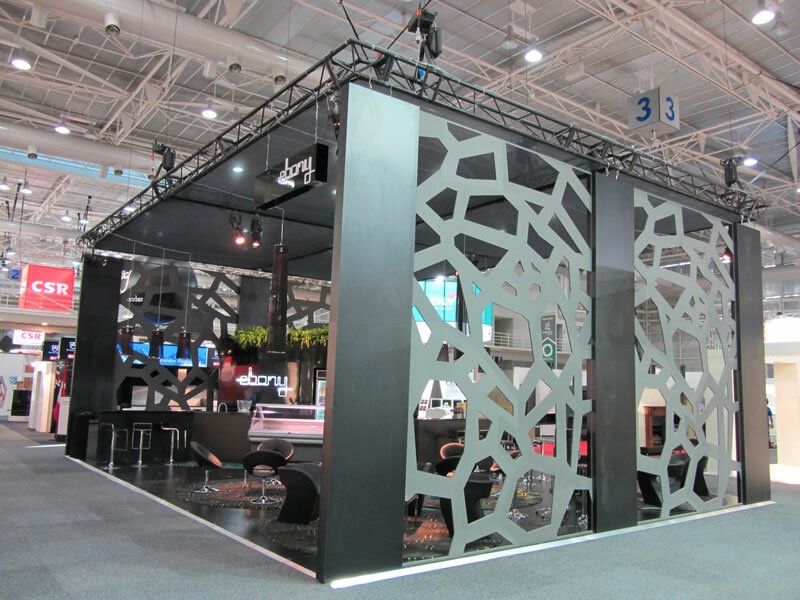 We specialise in the manufacture of all varieties of rigging truss, steel fabrication. 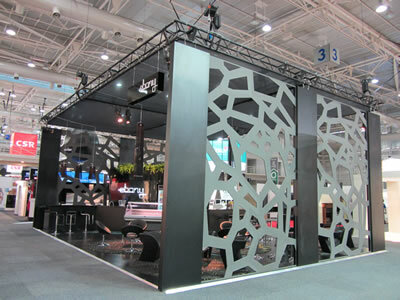 A great way to showcase a car or motorcycle, we have a variety of different options all fabricated in steel extrusion. Our turntables come as a raw double layer mdf & chipboard finish with an opportunity for you to then clad and custom manufacture both the surrounding set, and also turntable itself. 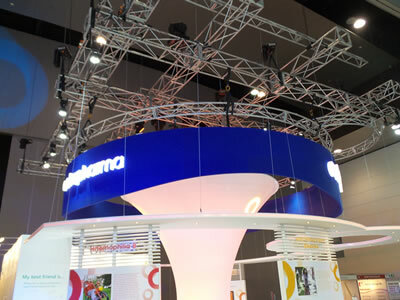 Available with power and a variety of different heights. 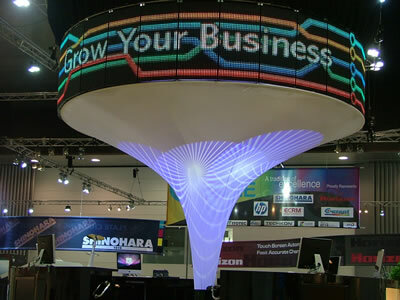 * We also have an additional height extension for 6mtr diameter to 750mm high. 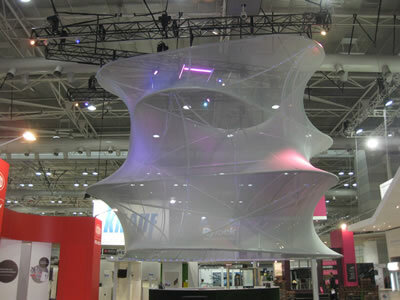 And can also extend the 9mtr diameter to 14m and 16m diameter if required. We also have a variety of different custom sizes, and even a sloping 170mm- 900mm turntable in a 6mtr Diameter. 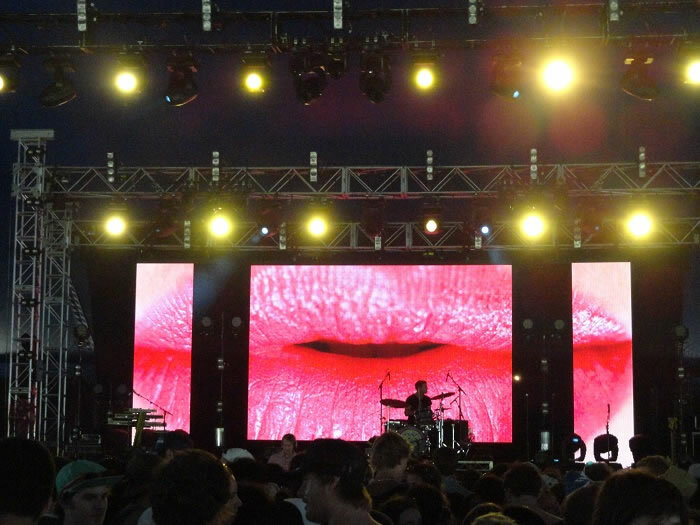 Copyright © 2015 - Clifton Productions. 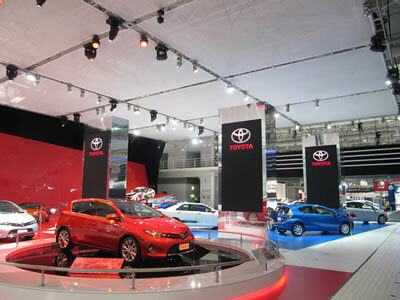 For a quick enquiry, send us a note via the form and we'll be in touch.